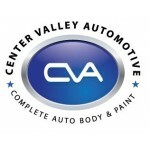 Center Valley Automotive is dedicated in providing excellent customer service and collision repairs. 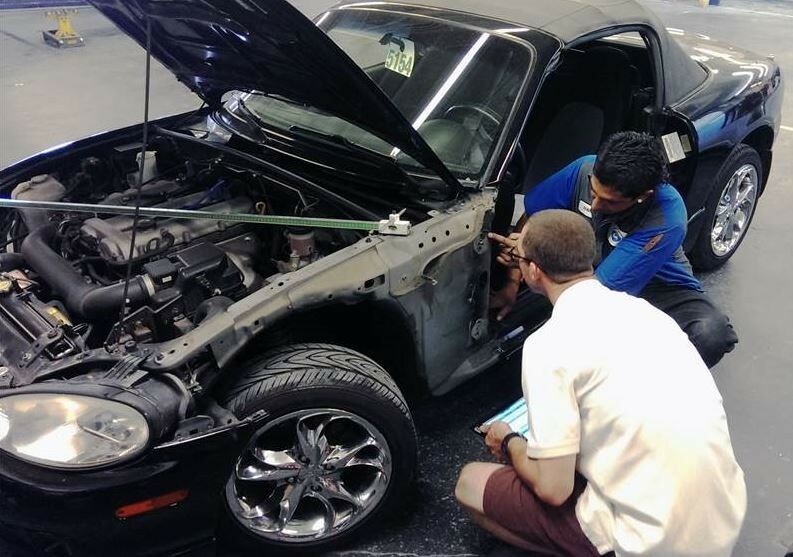 Our expert technicians have extensive training and knowledge in body repair. 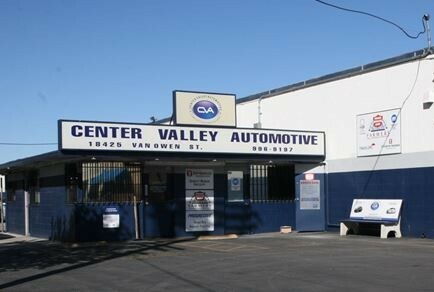 The three things we are most concerned about is: accuracy, speed of the repair, and making your experience at Center Valley Automotive a pleasant one. There is absolutely no excuse for poor quality, and having our customer leaving not completely satisfied. We continually train to make sure we stay up to date with the latest processes and modern technology. 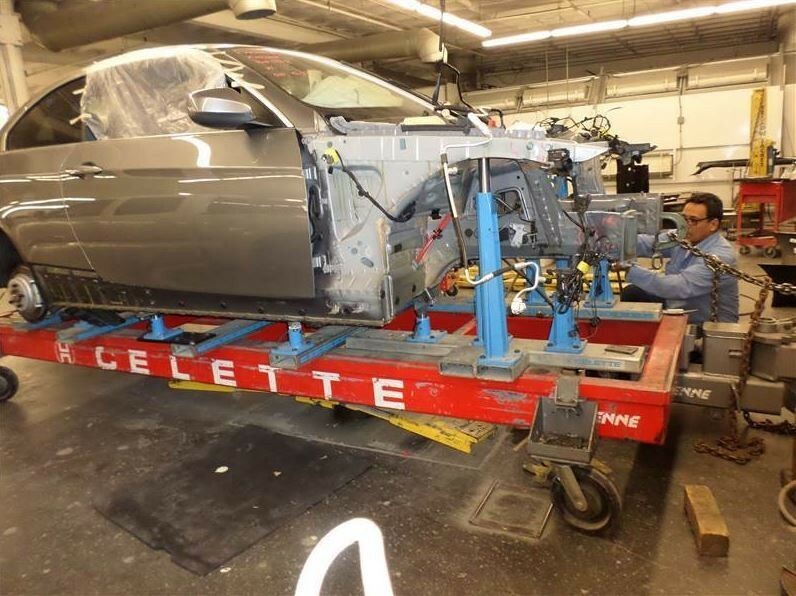 Our professional office staff will keep you updated throughout the entire collision repair process and assist you with anything else you may need. 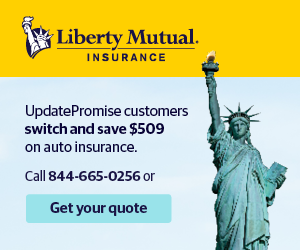 They will work directly with your insurance company to make sure your insurance claim is processed correctly and in timely manner. 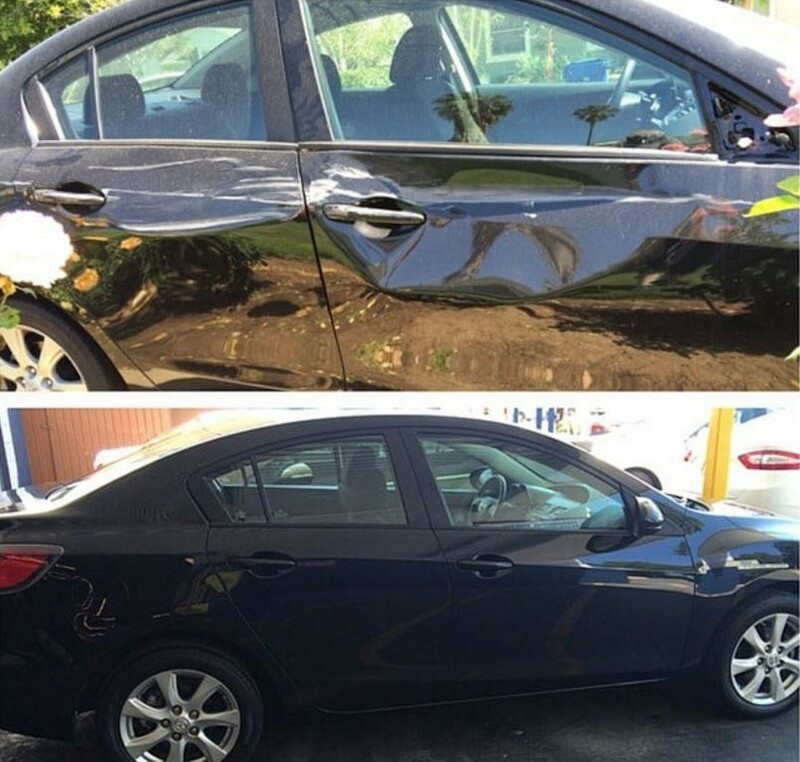 We will deliver your vehicle back to you in its pre-accident condition. 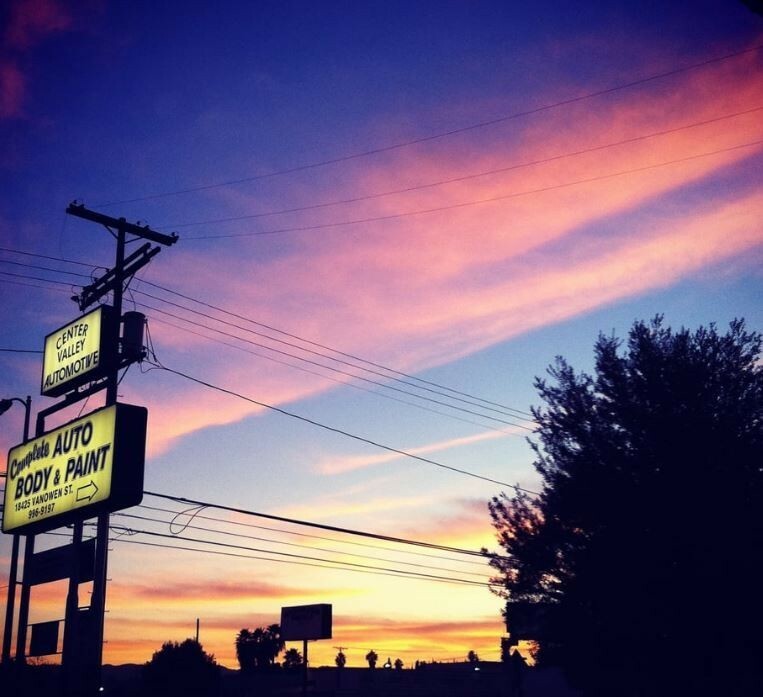 Your vehicle will look and feel brand new. 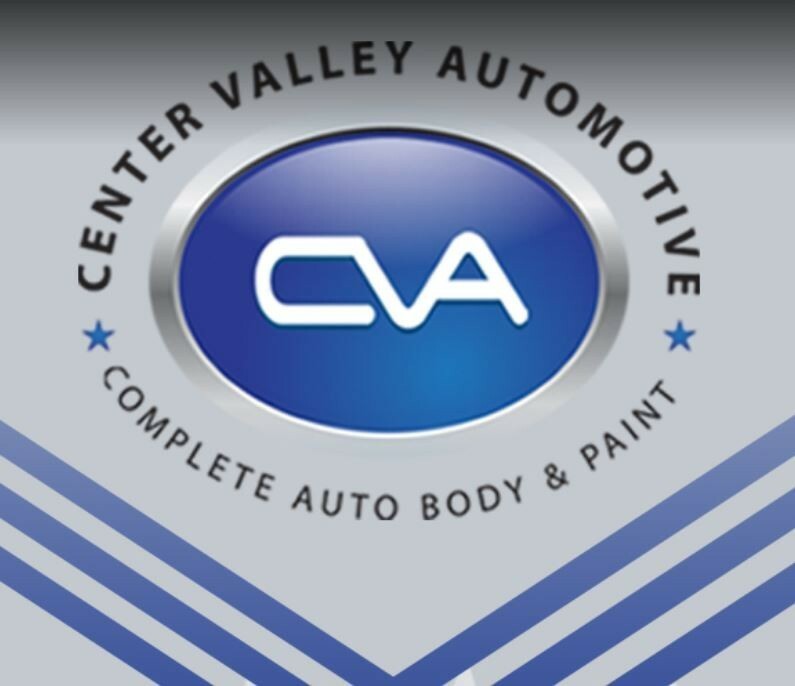 Our goal is to make sure you are completely satisfied with your entire visit at Center Valley Automotive. 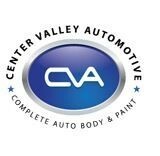 Please come visit Center Valley Automotive and let us take care of all your vehicle’s service repairs!